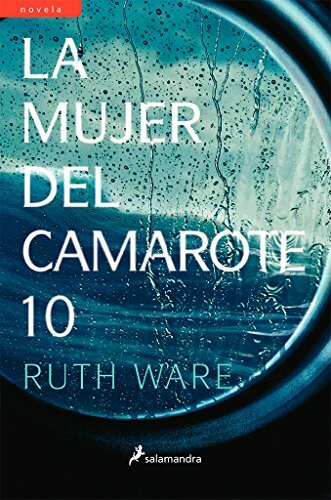 Ruth Ware (born 1977) is a British psychological crime thriller author. 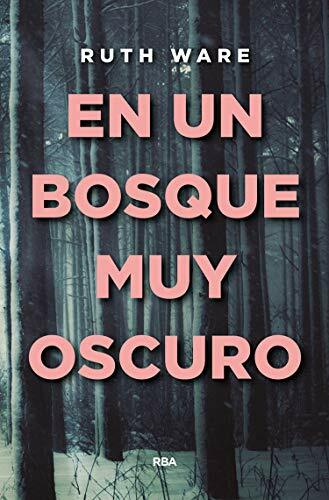 Her novels include In a Dark, Dark Wood (2015), The Woman in Cabin 10 (2016) and The Lying Game (2017). 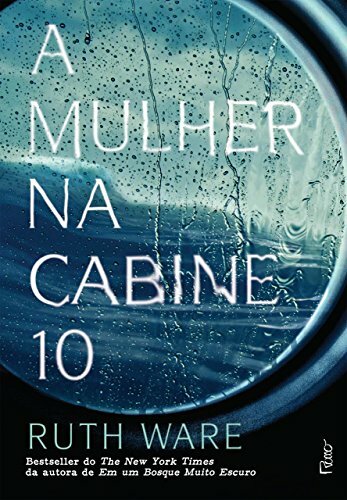 Both In a Dark, Dark Wood and The Woman in Cabin 10 were on the U.K.'s Sunday Times and The New York Times top ten bestseller lists. 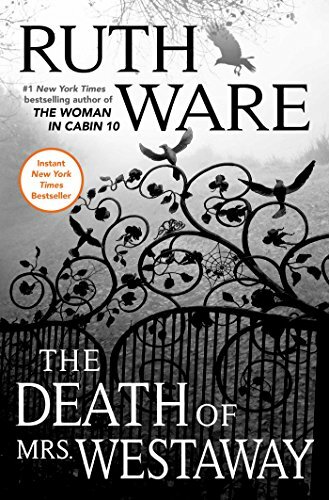 Ware's upcoming fourth novel, The Death of Mrs Westaway, is set to be released in summer 2018. She is represented by Eve White of the Eve White Literacy Agency. Ruth Ware was born in 1977 and grew up in Lewes. She studied English at Manchester University, where she developed a fascination with Old English and Middle English texts. Before her writing career, Ware worked as a waitress, a bookseller and a publicist. She also spent time in Paris, teaching English as a foreign language. Ware now lives near Brighton. 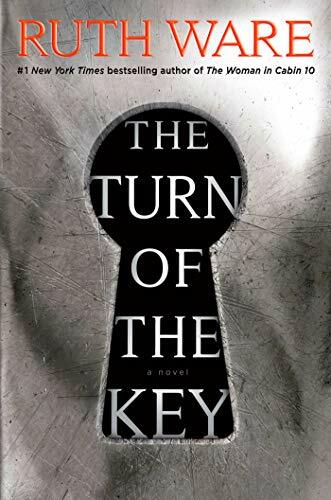 Before embarking on her writing career as Ruth Ware, Ware wrote five young adult fantasy novels under the alias Ruth Warburton, all of which were published by Hodder's Children Books. 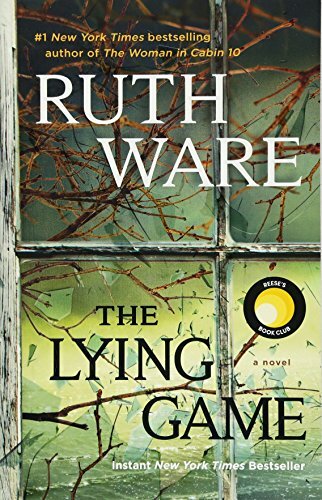 From the #1 New York Times bestselling author of In a Dark, Dark Wood, The Woman in Cabin 10, The Lying Game, and The Death of Mrs. Westaway comes Ruth Ware's highly anticipated fifth novel.